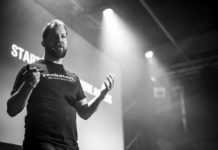 We just had the chance to interview one of the brightest stars in the European startup universe. 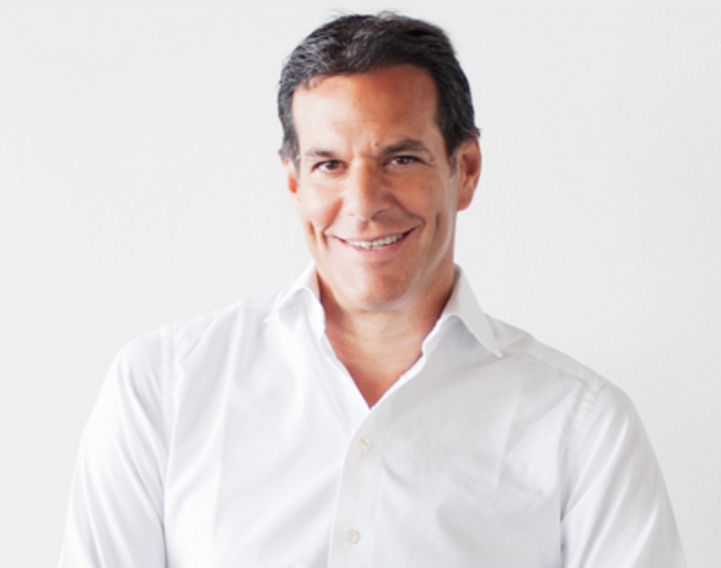 Brent Hoberman is a serial entrepreneur and investor who cofounded lastminute.com, Founders Forum, Made.com, mydeco, Smartup and Grip. Brent also cofounded the VC firm PROfounders Capital and since 2015 he is the Co-Founder and Executive Chairman of Founders Factory. Founders Factory is a pioneering corporate-backed accelerator and incubator working across a number of sectors. Brent is currently also a UK Business Trade Ambassador, and a non executive director of The Economist Group. 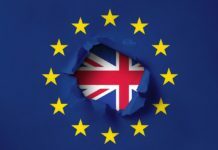 What are your thoughts on the Brexit and its potential impact on the UK’s economy and the country’s startup ecosystem? 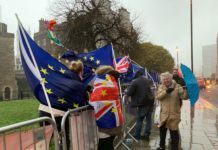 I was shell-shocked by the Brexit decision, along with the rest of the UK tech community. Brexit presents us with a number of questions, all linked to talent. For instance, how does this impact our ability to attract the best tech entrepreneurs and brightest engineering talent? In the future, will entrepreneurs need to adhere to a points immigration system? On top of that though, what does this say about the UK’s ‘brand’ when it comes to tech? We risk telling the world we’re inward and backward looking, when tech is the most forward thinking industry we have. In the past month since the decision, we’ve attracted startups from Finland, Lithuania and Turkey, so we’re feeling positive and are just getting on with building great businesses. Ultimately London is home to the HQs of some of the world’s biggest companies, which will continue to attract talent. The challenge is we don’t know what the negotiating priorities are for this government so tech should continue to highlight how skilled migration is critical as is access to the EU and soon the single digital market. What are the common traits of highly successful founders. Are there specific characteristics you’re looking for in a founder or founding team, which are critical for your positive investment decision? A great founder is resilient. They don’t give up. They’re deeply curious people who often see the world in a different way to everyone else. We meet with startups every day and advise the team to ask a number of questions; would you work for the founder? What does the tenth employee of the company look like? Are the team members showing signs of real credibility/ are they ‘custodians of the magic’ as we call it. We also want to see a relentless focus on the customer and building their product. In 2015 you co-founded Founders Factory and left PROFounders Capital. What led you to this decision? I was indeed a co-founder of PROfounders, and had a very positive experience building out a seed-stage fund. We backed some great companies like Onefinestay and MADE.COM but in the end decided I wanted to do something in which I had a stronger investment role and devote more time to early stage investments. The synergies with what we are building across the Founders Forum and Founders Factory group are very strong. I will look to launch another early stage fund alongside them soon. With Founders Factory you’re planning to launch 200 technology businesses within 5 years. What are you doing differently or better than other startup accelerators? 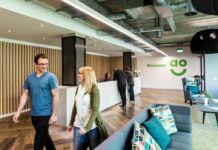 Typically accelerators offer a ‘light touch’ approach; they have one corporate sponsor, offer free desk space and an hour of mentoring per month. We don’t believe this is adequate. We have the backing of four incredibly forward thinking corporate partners across a number of sectors (Guardian Media Group for MediaTech; L’Oreal for BeautyTech; Aviva for FinTech and Holtzbrinck Macmillan for EdTech). Startups receive deep access to those partners and the support of our 35 in-house operations team of digital experts. It’s an unrivalled platform for startups looking to make a global impact. 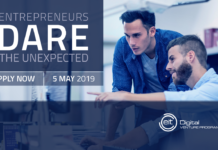 Together with our corporate partners we will scale five startups within our accelerator programme – those few places are very sought after- and build from scratch two new technology businesses each year. What kind of verticals is Founders Factory focusing on and what are the deadlines for applications? What are the benefits for your corporate partners and are you looking to bring more corporates on board to launch additional verticals? We provide a unique opportunity for forward thinking corporates to develop truly innovative products, away from their day-to-day distractions. We know there are many great ideas to extract and build with these huge companies. Our corporate partners have the market insight and can catapult a startup’s access to a market. We work with corporates to gain access to potential customers and users creating product/market fit. We have an incredible network connecting us with some of the most exciting enterprises in the world and so, whilst we currently operate across four verticals, there is the potential for more, as the demand from corporate partners is there. Watch this space. What kind of trends are you excited about? I’m particularly excited about the rising trend for alliances between corporates and the startup community. Typically, large corporations are not set up to disrupt themselves. We’ve built Founders Factory to solve this and it’s working. For instance, our MediaTech partner Guardian Media Group, has become a development partner for Vidsy – a startup within our accelerator programme. Their platform creates short-form branded video content for social media, as a way to test new ad formats. Outside of the Factory, there has been no shortage of corporates acquiring bold new businesses – the Hotelier Accor acquisition of Onefinestay for $250m is a prime example. We are obviously also excited by broader tech trends – the disruption in healthtech, edtech, govtech. AI’s ability to transform many industries and jobs and what happens when you combine that with robotics.